Approximately 3/4 of a mile of great fishing, the river along this property was recently reconstructed at a cost of $100,000. This 42-acre parcel with two homes on it is 100% usable, 35 acres of which are irrigated and produces lots of hay. 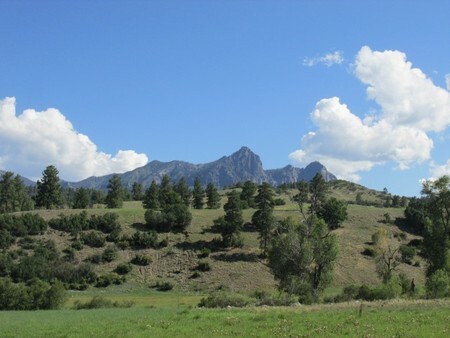 Both homes were part of the original Crowley Ranch, great views of Navajo Peak and the Continental Divide, low ag-status taxes, central location, equidistance between Pagosa Springs CO and Chama and Dulce NM. If you enjoy the outdoors, this is Paradise -- a real treasure and a must-see!